WMFE In-Depth is a deeper dive into the enlightening, educational, inspiring news coverage 90.7 WMFE is known for. The long-form stories and in-depth reporting here reflect the Central Florida communities that have come to trust the high-quality news coverage that WMFE provides. 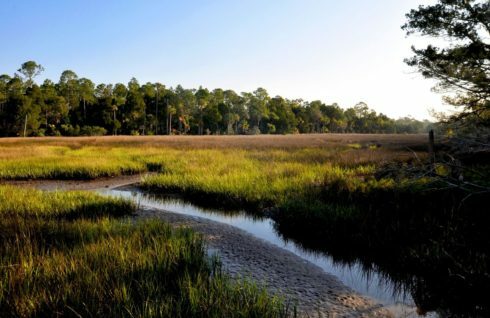 While Florida state government bans the terms “climate change” and “global warming” in official business, coastal communities across the state are grappling with the realities of a warming world. 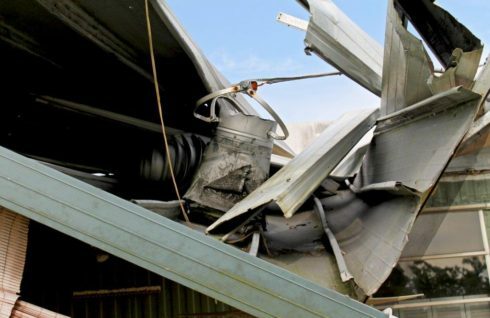 90.7 WMFE environmental reporter Amy Green documented how two of these communities are coping as part of a series on climate change in partnership with the Florida Center for Investigative Reporting. This report, part of an FCIR series on climate change, was produced in partnership with WMFE, the NPR member station in Orlando. WMFE is partnering with ProPublica to investigate the impact of post-traumatic stress disorder in first responders. 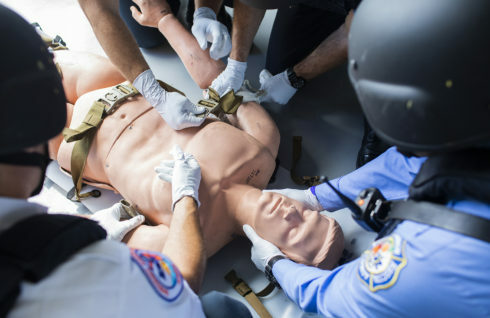 Whether it’s after the Pulse nightclub shooting or responding to a bad accident, first responders across the country are suffering in silence, plagued by nightmares, flashbacks, and seeing danger behind every corner . Some lose their jobs. Some are failed by the worker’s compensation system. Others won’t raise their hand to get help because of stigma. WMFE and ProPublica are spending 2018 investigating post-traumatic stress disorder in first responders. If you, or someone you know, are affected, tell us about it here. 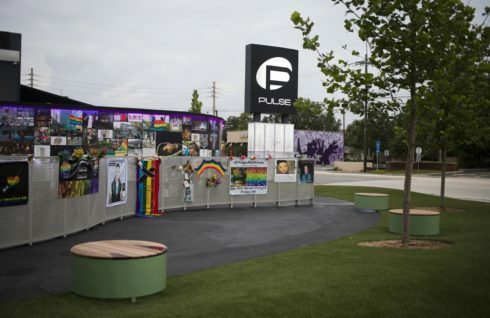 Our first project is on the one-year mark of the Pulse nightclub shooting. In our coverage, we’ve focused on the stories of the people: people who survived and how they are moving forward; people who were lost and how they are remembered; and people – in the Orlando community and around the globe – who were moved to respond in the wake of the worst mass shooting in modern U.S. history.